Now that you have a list of names, it is important to select a thyroid doctor with a few years experience and expertise. In other words, if your doctor is an anesthesiologist who decided to change fields and just started out prescribing natural thyroid, perhaps there are other more suitable choices. 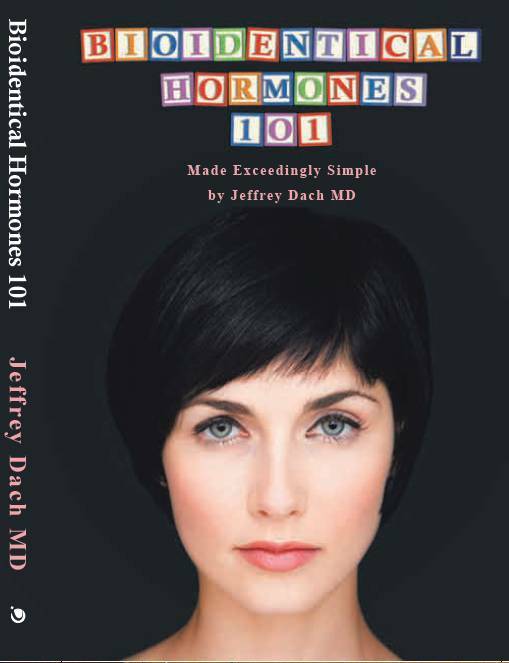 If you doctor has more than ten years of experience prescribing natural thyroid then that is usually a good indicator. If your doctor has a few medical books published on Amazon, that is usually a good indication. The post Finding The Right Thyroid Doctor appeared first on Jeffrey Dach MD.